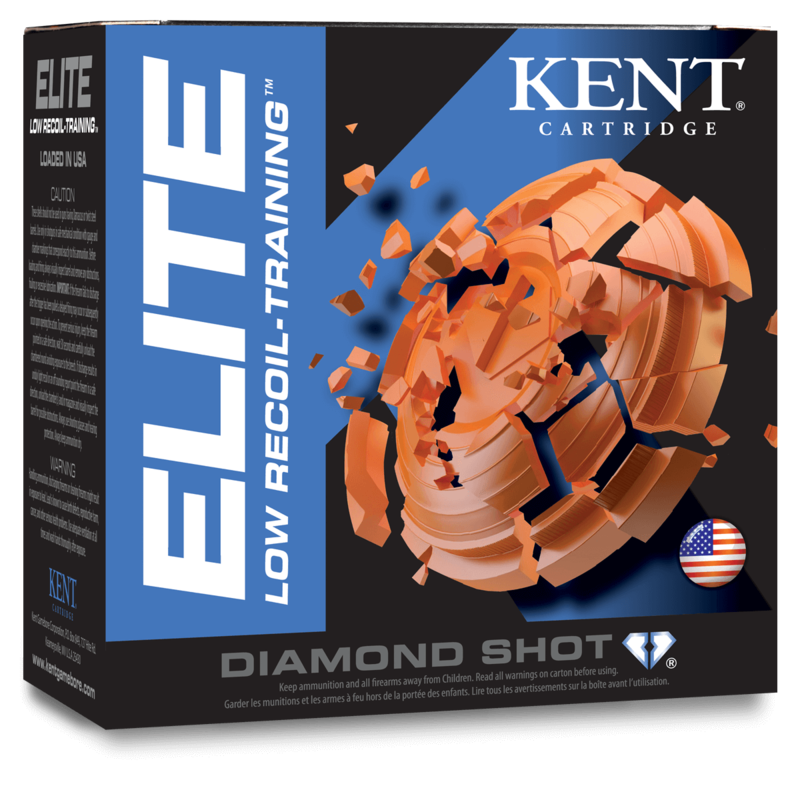 Our Low Recoil/Training line was developed for recoil sensitive, high volume, and new shooters alike. Our custom blended powders soften recoil considerably, while maintaining standard target-load velocities and our proprietary Diamond Shot provides consistent patterns for on-target performance. In addition, they have been loaded at moderate pressures, making them suitable for use in vintage firearms.